Price $600,000 – $535,655 in sales. Opportunity for providing cares for the elderly in a residential setting with all the resources in place to ensure a smooth transition. The company is well-established offers a rewarding service and maintains a steady financial performance with room for future growth. 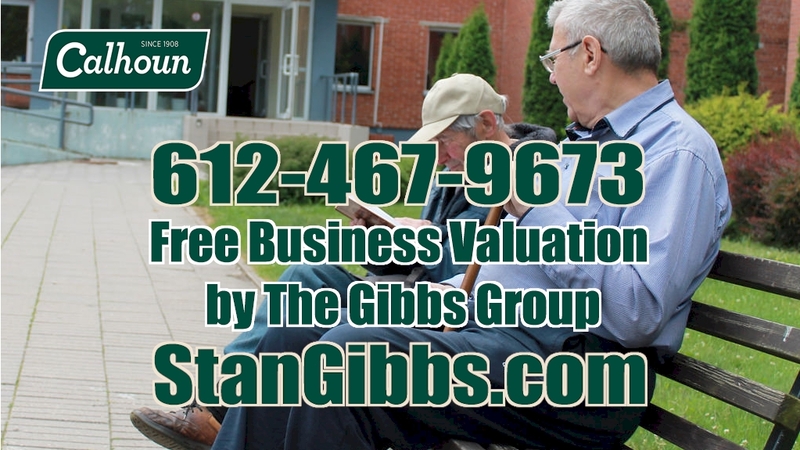 Contact Jeff Krieg of The Gibbs Group at 612-467-9673 or email Jeff@StanGibbs.com.